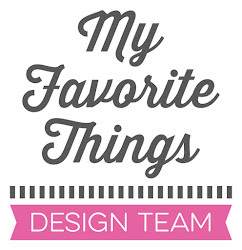 We have another fun sketch challenge for you this week. I used the fabulous Trees in the Forest Die-namics to create a trio of trees. Each tree was sponged with the coordinating color of Premium Dye ink. 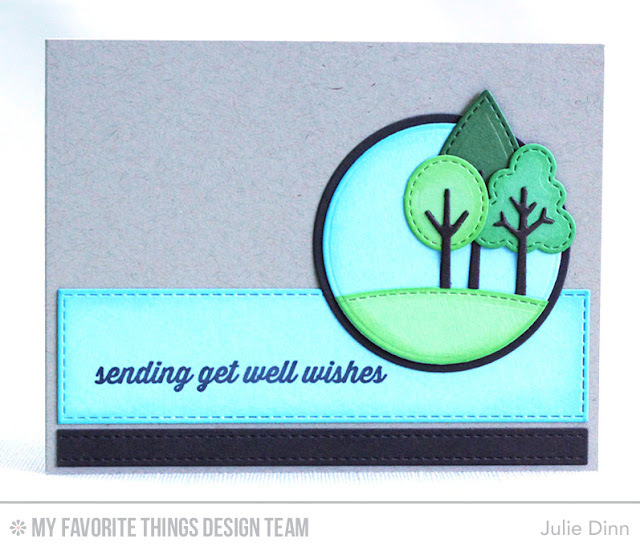 The sentiment is from the Get Well Wishes stamp set.